The talented, yet injured freshman will seek a new home after sitting out the 2017–18 season. 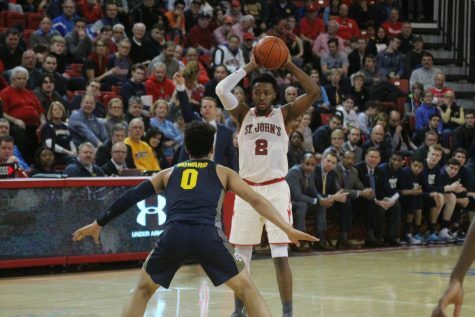 Without ever stepping foot on the court in a live game for the Red Storm, redshirt freshman Boubacar Diakite’s St. John’s basketball career is over. The 6-foot-8 wing from Mali is transferring from the program, per Zach Braziller of the New York Post. 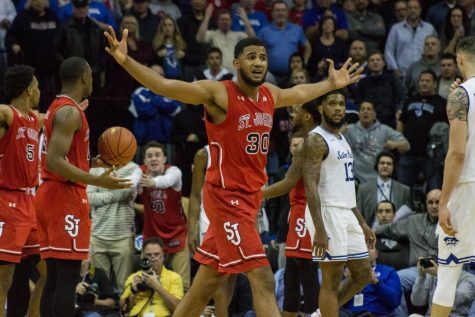 He originally enrolled at St. John’s a year early in an attempt to rehab from a significant knee injury he suffered while while playing for Our Savior New American (OSNA), a high school in Centereach, N.Y. OSNA is also the alma mater of Kassoum Yakwe, another former Red Storm forward who requested to transfer last month. 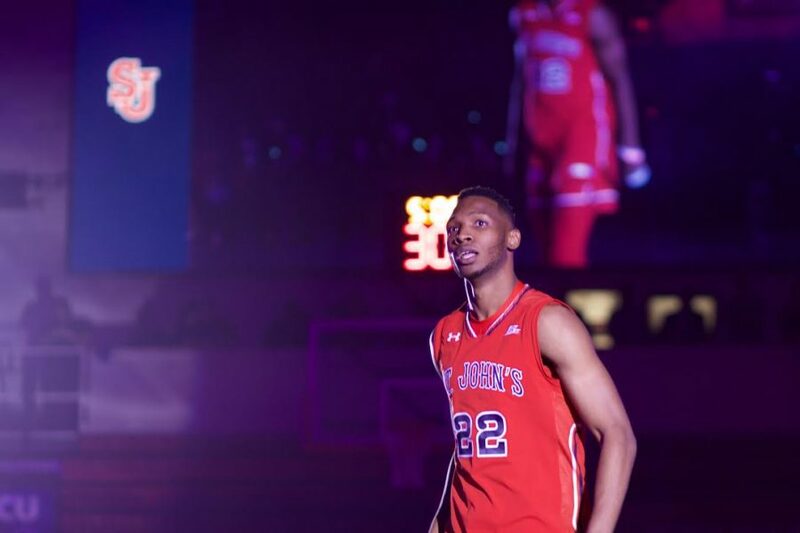 Diakite was a top-10 recruit in New York state when he came into Queens, and with four years of eligibility left after redshirting in 2017–18, his market will surely be flush yet again. 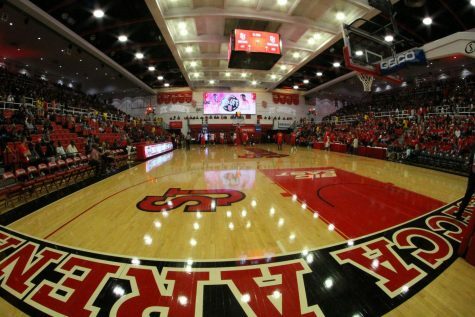 Braziller’s report states that the transfer was a mutual decision between Diakite and the Red Storm coaching staff. He also tweeted that Diakite’s perceived lack of playing time for this upcoming season was the driving force behind the decision. 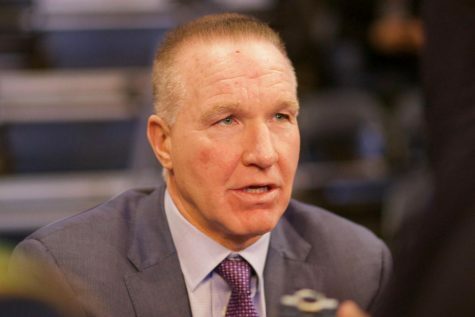 Diakite leaving adds to the list of players who have left the program for transfer or professional opportunities since Mullin has been in charge of the Red Storm,. He is the fourth player from last year’s roster to make his decision final. At the conclusion of this season, Tariq Owens decided to use his graduate year of eligibility at Texas Tech. Yakwe will play for new UConn coach Dan Hurley. Marcus LoVett announced during the season his intentions to pursue a professional career. He recently declared for the NBA Draft, but is not considered a prospect by many teams. 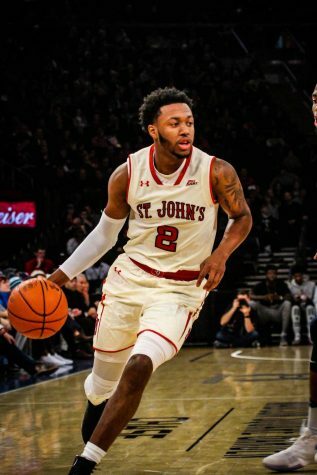 The team is still awaiting star guard Shamorie Ponds’ decision on whether or not to remain in the NBA Draft pool. 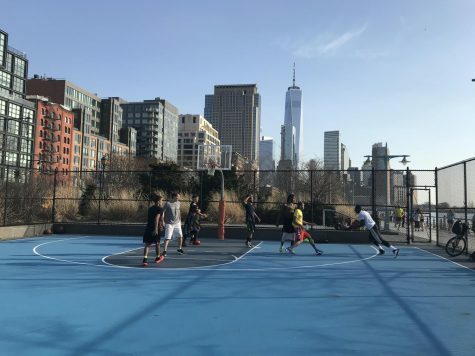 Ponds declared for the draft after the season, but did not hire an agent, meaning he is eligible to return to school if he is not highly sought-after by NBA executives. 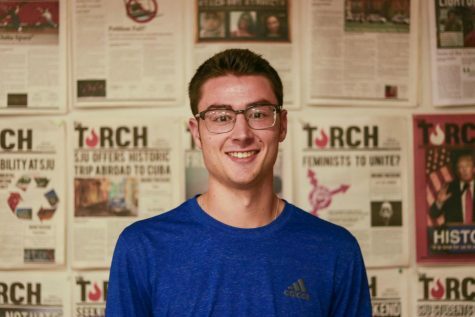 The team now has an open scholarship to use on what the coaching staff hopes to be an immediately eligible player, per Braziller. 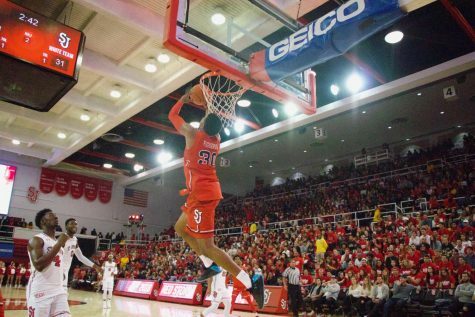 The Red Storm have also been replenishing their roster, continuing an evolving door of athletes that began when former head coach Steve Lavin left the program after a 21-win season in 2014–15. 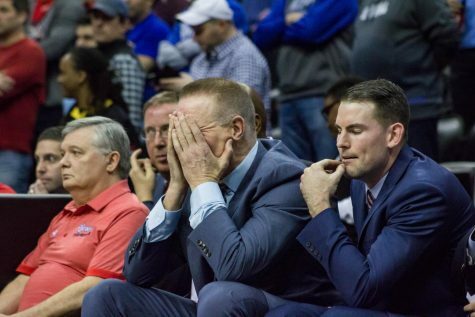 David Caraher and Eli Wright, transfers from Houston Baptist and Mississippi State, respectively, will both sit out next season and return to eligibility in 2019–20. LJ Figueroa (a junior college transfer), Marcellus Earlington and incoming freshman Josh Roberts and Greg Williams will all be key contributors. Guard Mikey Dixon and big man Sedee Keita are now eligible after sitting out last season due to NCAA transfer regulations.